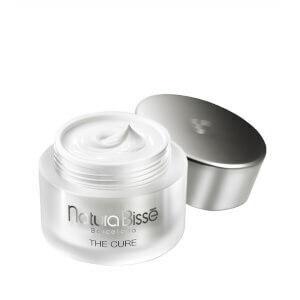 Unveil a youthful-looking complexion with the Natura Bissé Diamond Extreme Moisturizer, an innovative treatment that stimulates skin’s natural defence mechanisms to repair and protect from environmental aggressors. 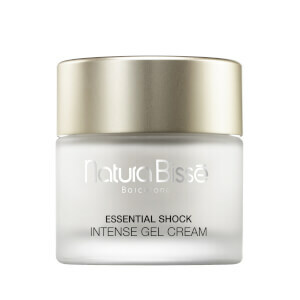 Essential lipids extracted from Mango, Shea and Amaranth help balance optimum moisture levels, whilst extract of Edelweiss Flower enhances protection from harmful free radicals and light-reflecting pigments add subtle luminosity. 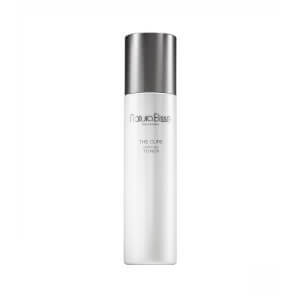 Skin appears restored and revitalised with a restored radiance. 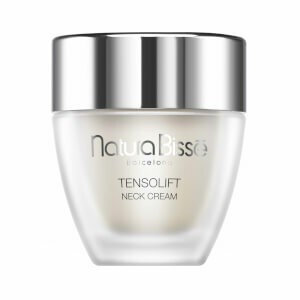 After cleansing and toning, apply cream on face, neck and décolleté, morning and/or night. Massage gently until completely absorbed. Water (Aqua), Pentaerythrityl Tetracaprylate/Tetracaprate, Caprylic/Capric Triglyceride, Propylene Glycol, C12-20 Acid PEG-8 Ester, Cetearyl Ethylhexanoate, Hydrogenated Polydecene, Butyrospermum Parkii (Shea) Butter, Amaranthus Caudatus Seed Extract, Glycerin, Mangifera Indica (Mango) Seed Butter, Glyceryl Stearate, Pisum Sativum (Pea) Extract, Dimethicone, Tribehenin, Glyceryl Linoleate, Leontopodium Alpinum Extract, Artemia Extract, Salicyloyl Phytosphingosine, Sodium Carboxymethyl Beta- Glucan, Sodium Chondroitin Sulfate, Sodium Ursolate, Allantoin, Cetyl Phosphate, Carbomer, C13-14 Isoparaffin, Ceratonia Siliqua Gum, Glyceryl Linolenate, Sodium Oleanolate, Polyacrylamide, Laureth-7, Triethanolamine, Disodium EDTA, Tocopherol, BHT, Citric Acid, Potassium Sorbate, Sodium Benzoate, Chlorphenesin, Phenoxyethanol, Methylparaben, Butylparaben, Propylparaben, Fragrance (Parfum), Linalool, Coumarin, alpha-Isomethyl Ionone.